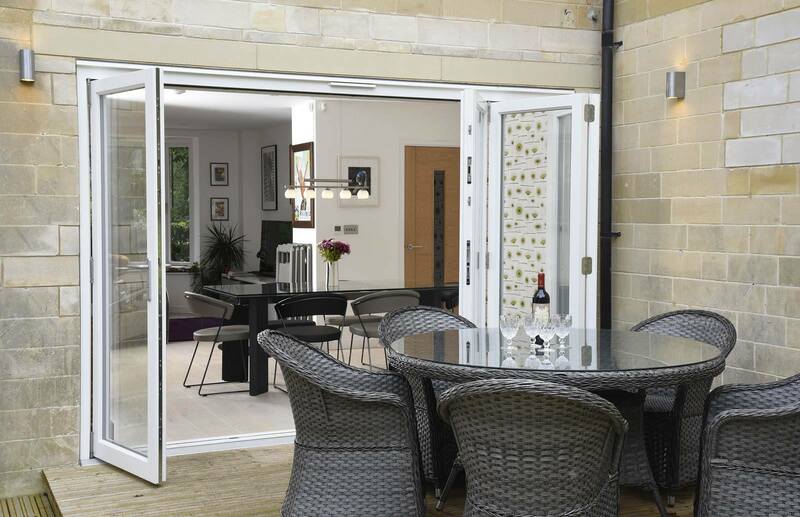 This 1950’s five bedroom property located in central Bath has been renovated and extended by current owners, Mr & Mrs Guerin. 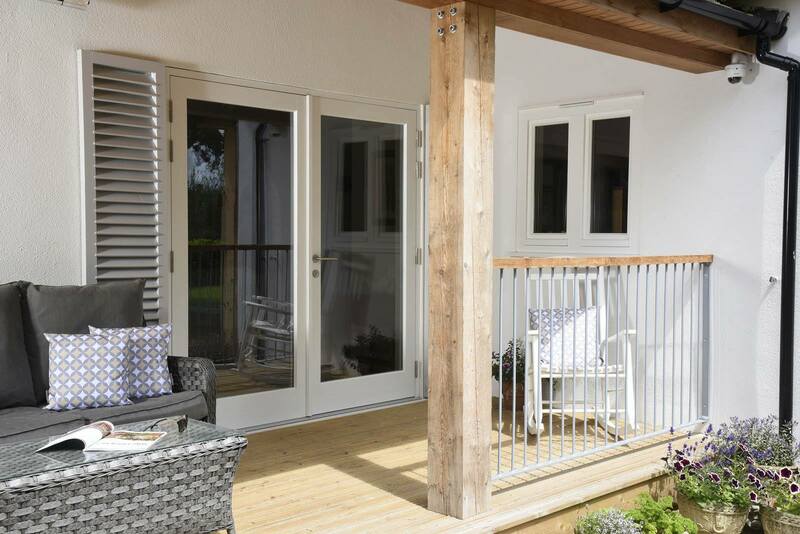 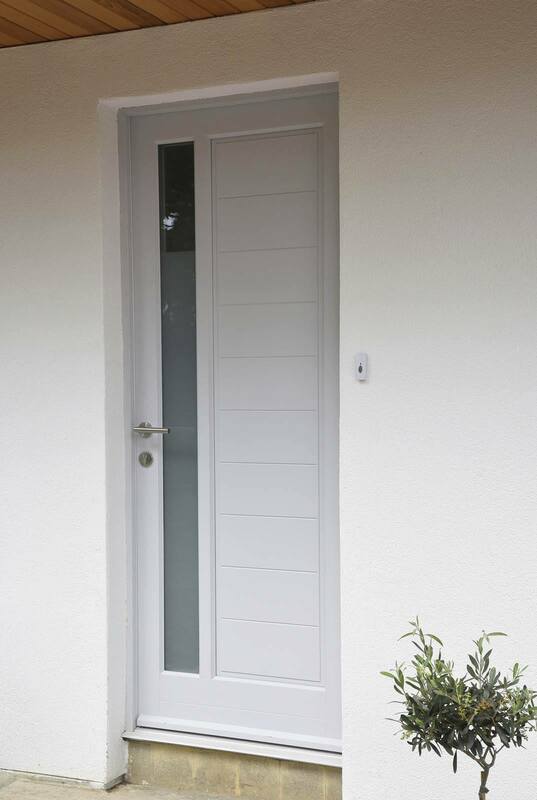 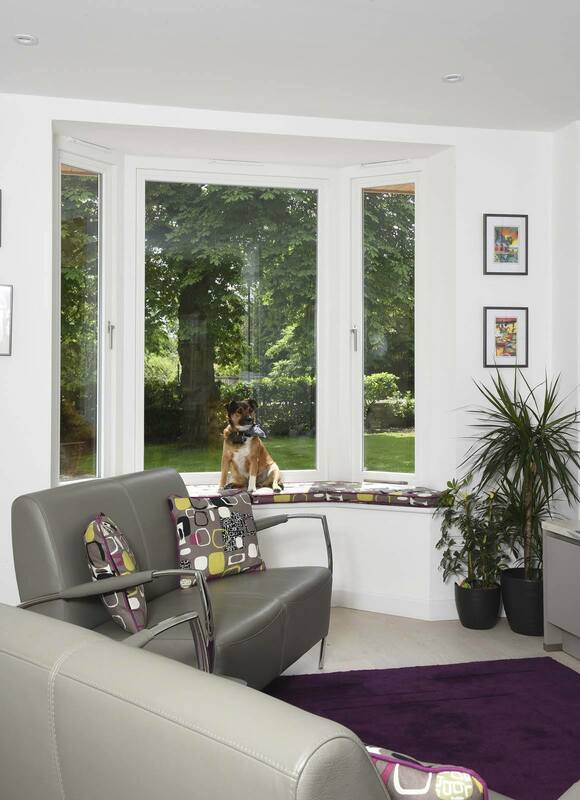 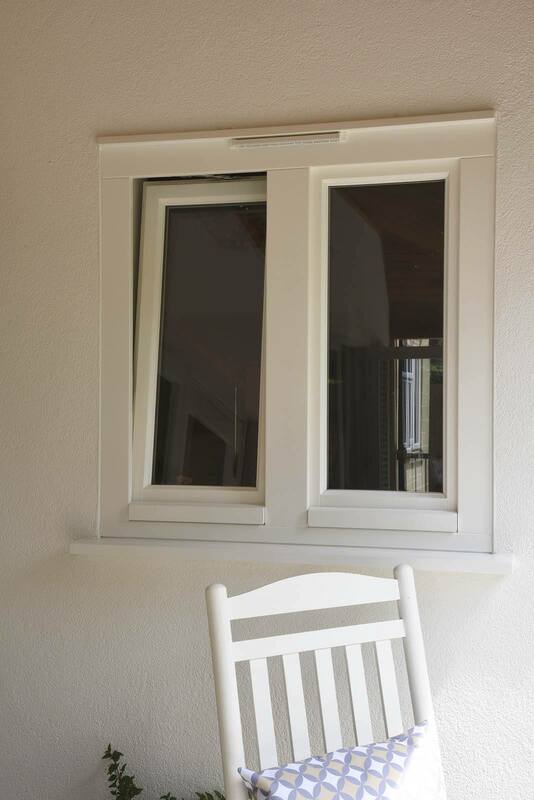 The products chosen have a contemporary edge with French doors, Bi Fold doors, tilt/turn and flush casement windows all in a clean White with stainless steel hardware, while the Dowr contemporary door is painted in a close match of Farrow & Ball’s ‘Calluna’. 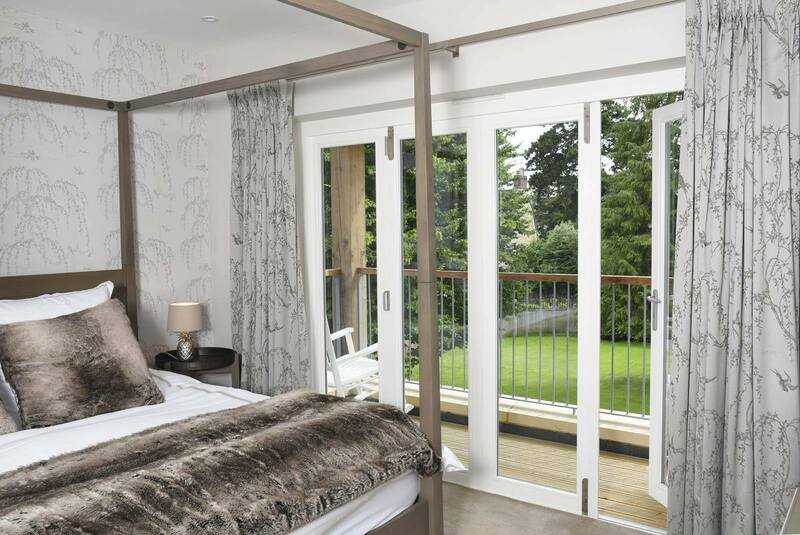 Bi-Fold and French door sets throughout the house make the most of the outside space and views, including beautiful Bi-Fold doors in the master bedroom opening up onto the first-floor balcony.